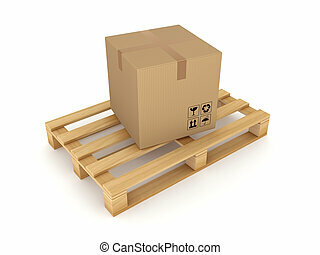 Carton Box On A Pallet. 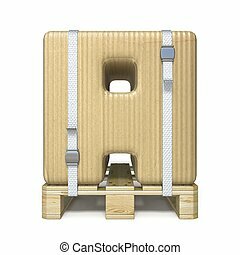 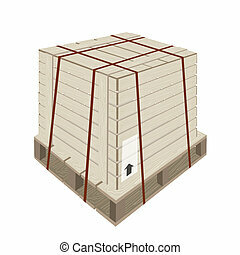 An Illustration Wooden Crate or Cargo Box with Steel Banding on A Wooden Pallet, For Secure Cargo Transportation. 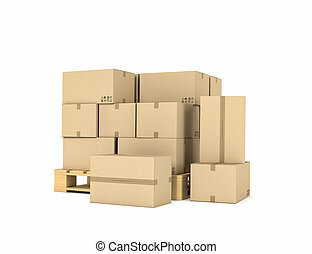 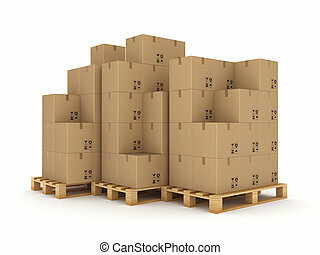 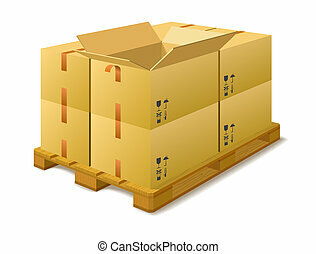 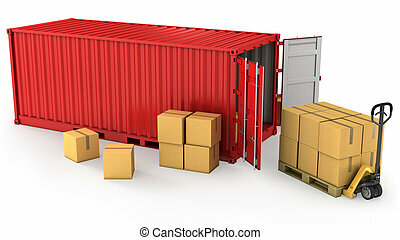 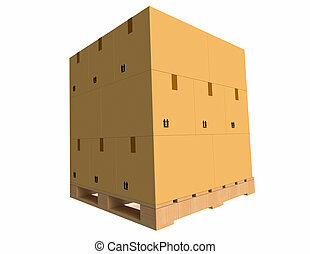 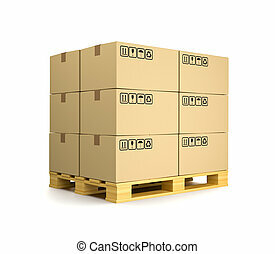 Cardboard Boxes on a pallet over a White Background. 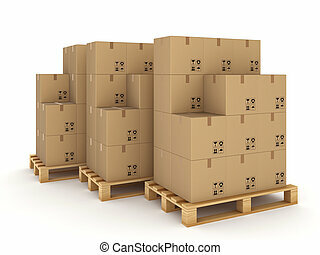 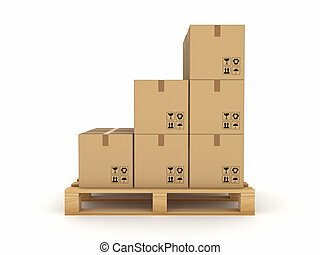 Cardboard boxes on a pallet in a warehouse on a white background. 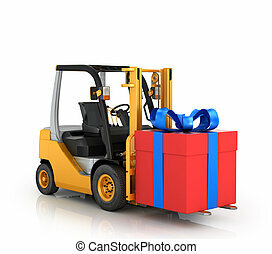 Forklift with gift box on a white background. 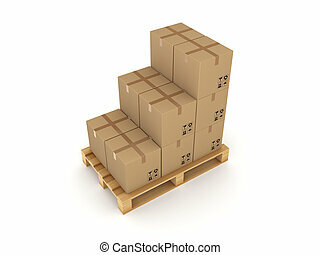 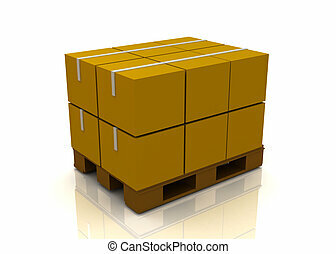 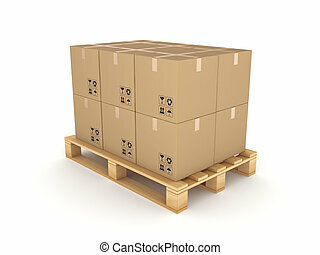 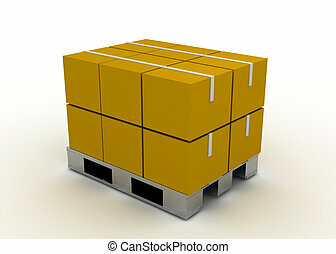 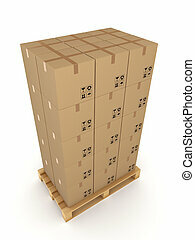 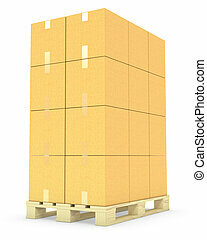 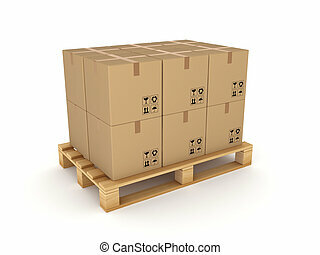 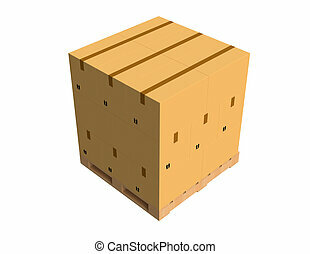 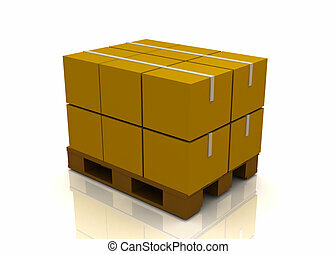 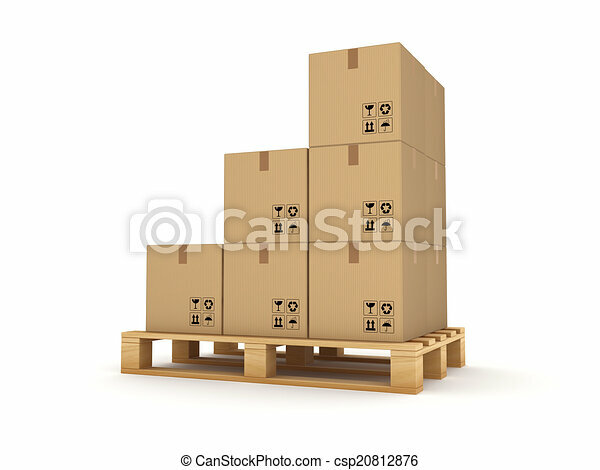 3d rendering of several carton boxes stacked evenly on a double-decked pallet on white background. 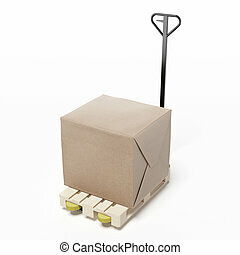 Packaging and delivery. 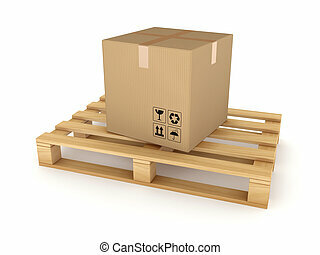 Cargo services. 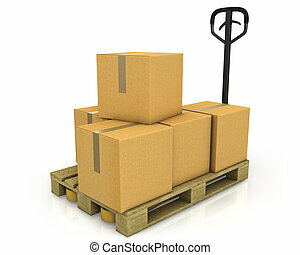 Loading goods. 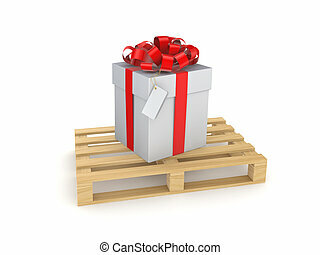 Gift box on a wooden pallet.Isolated on white background.3d rendered. 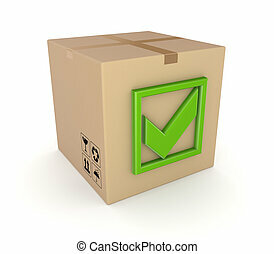 Green tick mark on a carton box.Isolated on white background.3d rendered. 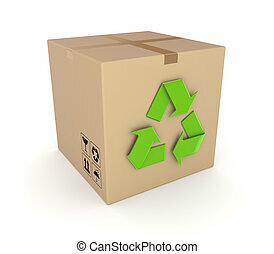 Green recycle symbol on a carton box.Isolated on white background.3d rendered. 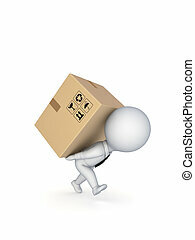 3d small person with a carton box on the back.Isolated on white background. 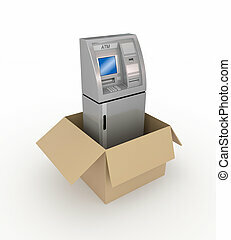 ATM in a carton box.Isolated on white background.3d rendered. 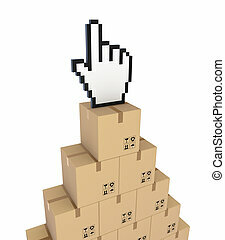 Cursor on a carton boxes.Isolated on white background.3d rendered.